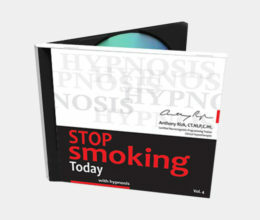 Whether you are a therapist, life coach or hypnotist looking for ideal music to relax your clients, or just a person looking for calming and soothing music to meditate or delete stress out of your life, then this 1 hour long Hypnotic Music is for you. We designed this Hypnotic Music to reach deep levels of the brain and stimulate the subconscious mind through advanced binaural waves. The result is a blissful state of creativity, positivity and relaxation. 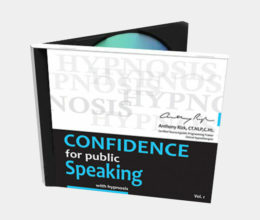 If you are in the helping field (therapist, life coach or hypnotist), it is ideal to add positive verbal suggestions to go along with this track in your live sessions. 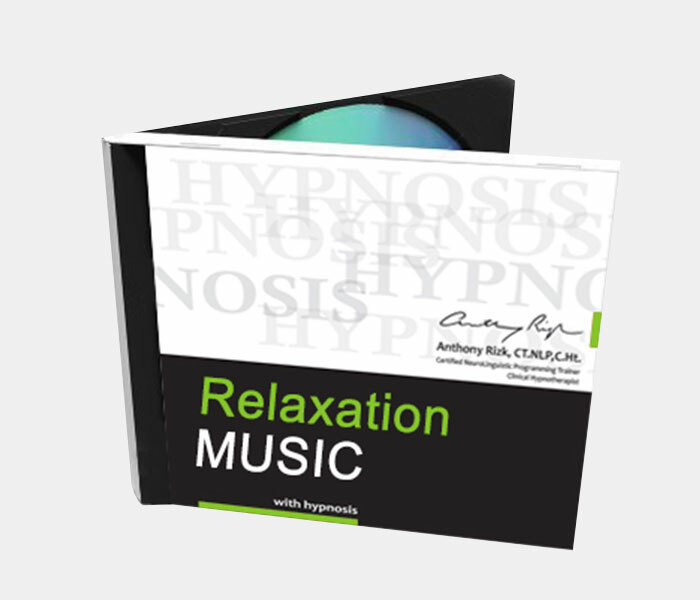 If you are a person simply looking for relaxation and a general sense of wellbeing, it is ideal to create a visual scene with your desired outcome before listening to this Hypnotic Music.